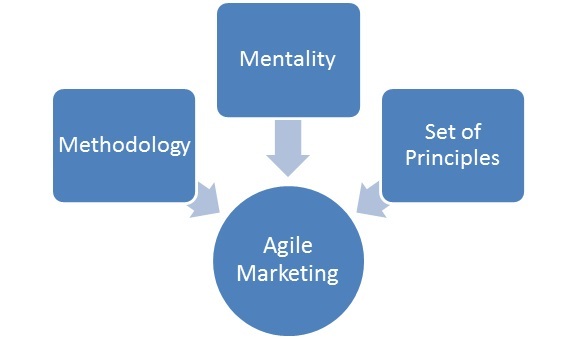 Lots of myths abound regarding agile marketing. It is commonly thought that it can be anything which is not structured but more flexible. It apparently changes all the time. Also, it is thought to be reactive as it abhors all planning. Fortunately it is none of that. In fact, a detailed corporate strategy for marketing is always needed, especially as operations become more complex. Also it is quite proactive and does not react to only market needs or competitor strategies. 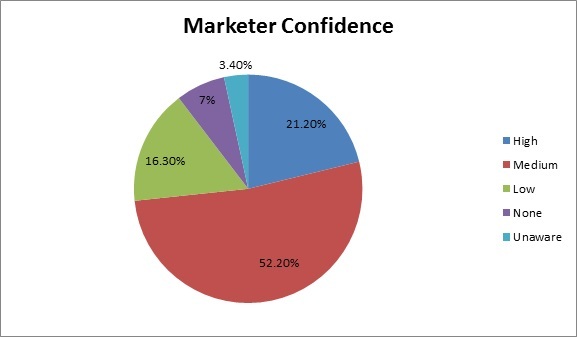 As this chart shows, just over a fifth of the marketers are genuinely confident that their firms can become agile. More than half are of the opinion that they are partially well placed. A significant number feels they aren’t in a good position while some even feel that they are totally out of the reckoning. The same survey also found out that 84% of the users experienced improved team morale once agile marketing was implemented. Agile can actually prove to be even more successful in niche markets. It can enable gears to be changed quicker. Business innovations and disruptions can be adopted quicker while challenges responded to better. The overall team gets better prepared to handle such changes in work patterns. Thus we see that this process requires rigid planning and timelines. The knowledge of exact outcome is expected at the very beginning. Also several months or even years are engaged in the execution. In agile, the time to market is way quicker. During the process itself, tests are carried out so that changes can be made and incorporated into design. The management team needs to be make sure that not much of backlog stays back while moving on in the work. The Scrum methodology is used to cut back on iterations. This period is characterized by the sprint. 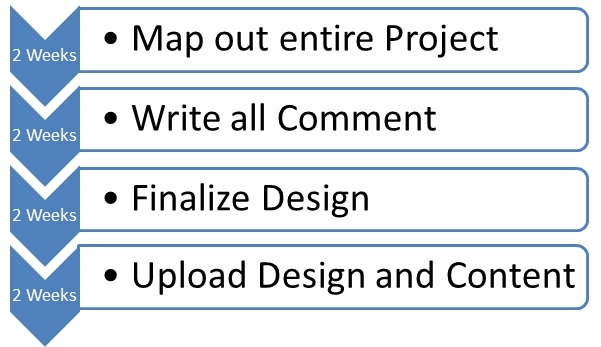 During the sprint stage, there need to be plan meetings. Here the backlog is reviewed and stories that are top priorities need to be set up. The overall working hours needed is chalked out. Also it is decided as who is to perform which tasks. Assignments are created per person in the team. Typically such meetings are held on Fridays just before the close of work prior to the weekend. Some companies even do it first thing on Mondays or even Thursdays in case Fridays or Mondays are overloaded with work. Commitments are made by team members once staffing for each team is done. Typically sprint teams must not be that large, but be cohesive in nature. The Visual Storyboard is a stage of demonstrating creativity. Some companies paste sticker son digital boards. Many others feature full length motivational films as a method of management training to inspire team members. It is however very important to constantly evaluate using measurable metrics. Traditional marketing metrics such as leads, conversion rate and team satisfaction are assessed against benchmarks set. Data warehousing operations need to be conducted so that useful information can be stored and retrieved easily whenever possible. Here a term has been borrowed from the sport of Rugby called Scrum. This is one of the highlights of the agile process. As a rule, during scrums everyone needs to stand up. There is a scrum master who acts as the moderator of such meet-ups. The scrum master need not be someone who is a team leader but simply someone who voluntarily takes up said role. A daily status report is discussed here. Best practices are adopted and unproductive ones eliminated. A proper review takes place here. Major stakeholder concerns are addressed. Deliverables and their deadline dates are assessed. Ideally at least some changes always take place. This leads to finally the execution of the tasks. Thus we see that agile marketing does not involve a checkbox. And it must not be viewed as a fad. Organizations must adopt it only if they feel it is going to benefit. By and large most organizations that have taken them up are those that have succeeded. Just as companies not internet savvy failed to take advantage of the boom in the 1990s and became redundant, similarly, agile is a tactic that the progressive thinking companies must adopt. Social media platforms especially Facebook and LinkedIn are very strong in this movement. Periodic meet-ups take place in Boston and San Francisco.